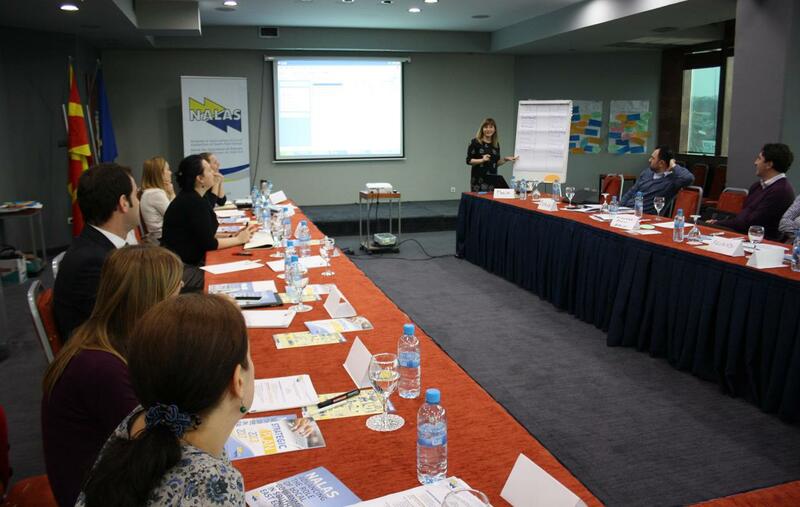 From 3-5 December 2014, in Skopje, Macedonia, NALAS organized an Introductory Training on Gender Equality and Gender Responsive Budgeting for Local Government Associations. The training involved some 15 participants, including LGAs Gender Focal Points, Knowledge Management Assistants and NALAS Secretariat staff. This training is organized within the 16 Days of Activism against Gender Violence, in partnership with UN Women. 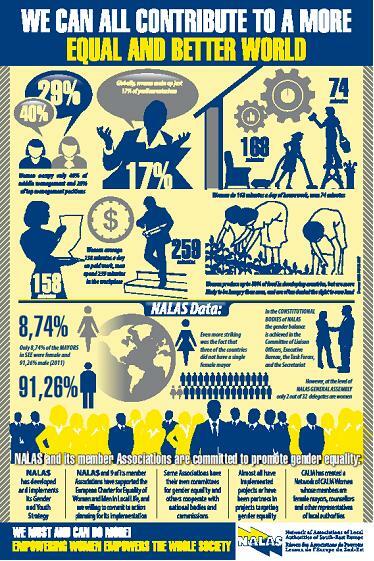 "NALAS, as an Ambassador of the Charter on Equality of Women and Men in Local Life, is committed to work on improving gender equality at local level. In this processes, Local Government Associations have an important role to play, so this training builds the bases for future activity in this direction", said Boran Ivanoski, NALAS Project Officer. The training included topics such as: core concepts related to gender, international and national commitments to gender equality and gender mainstreaming. Special sessions of the training focused on Gender Responsive Budgeting and its role in decentralization process, as well as local participatory planning and budgeting process. In the second part of the training, participants discussed the role of LGAs in advancing gender equality and planned for future NALAS activities in this area. One of the first upcoming activities of the Network is the open call for Municipal Gender and Youth Practices. Read more about it HERE. This training was the first activity organized within the new partnership with UN Women, as part of the UN Women regional project “Promoting Gender Responsive Policies in South East Europe and Republic of Moldova, phase II”.